Nylon 6/6 Washers - New Process Fibre Company, Inc.
Nylon 6/6 is similar to nylon 6 in terms of properties and applications. However, there are some small differences. For one, nylon 6/6 is composed of a higher order molecular structure, and as such has a higher tensile strength and stiffness, better dimensional stability, and a higher melting point. However, it is harder to process than nylon 6. Despite the differences, Nylon 6 and Nylon 6/6 are generally interchangeable in most applications. Nylon 6/6 has very high lubricity and resistance to hydrocarbons, which makes it ideal for use in combustion engines or other applications with hydrocarbon-based lubricants. 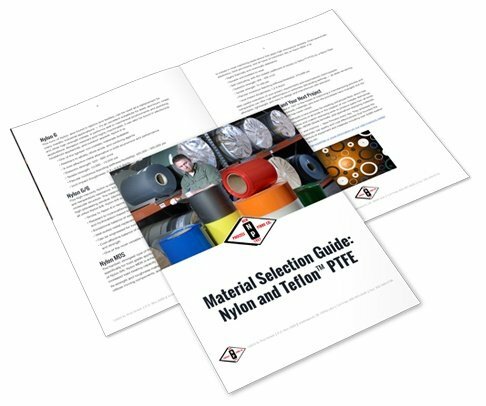 In general, nylon is one of the most versatile materials in engineering thermoplastics — and this material is in turn one of the most versatile of the several variants of nylon because of its exceptionally balanced strength, ductility, and heat resistance. 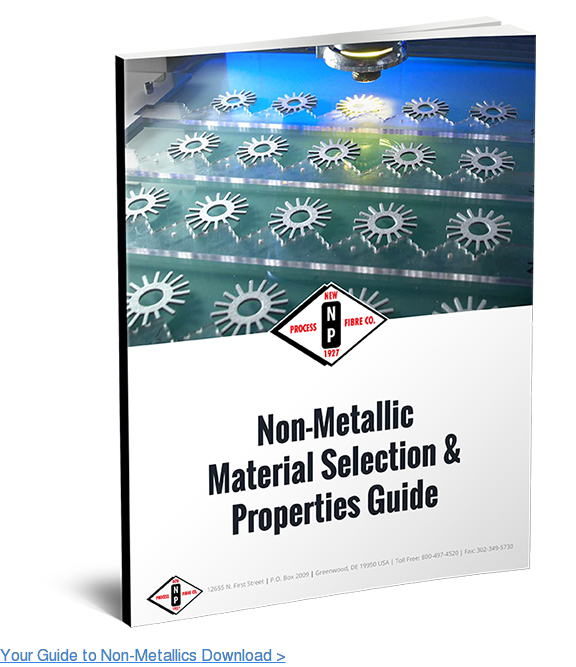 These properties make it a well-suited option for replacing metals in many applications. Though not to the same degree as nylon 6, nylon 6/6 is quite easy to machine. Because of its wide processing window, the material can allow for materials to be formed into complex shapes with either thin or thick walls. 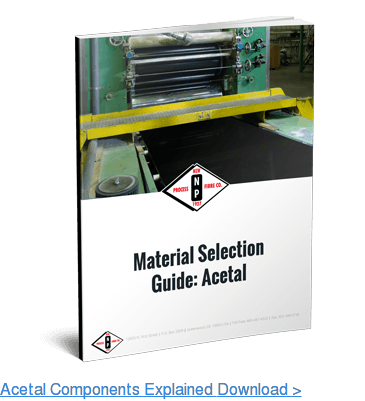 Moreover, this material can be efficiently strengthened with the addition of fillers, fibers, lubricants, and impact modifiers. Additions such as these can increase the product’s strength by up to five times and the stiffness by up to 10 times. Nylon 6/6 is used in many applications including food processing equipment (because nylons are non-toxic), household appliances, electronics (including power tools), outdoor apparel, pharmaceuticals, and various machinery components (gears, cams, rollers, fuel tanks). Wherever you need superior strength and stiffness coupled with dimensional stability and chemical/temperature resistance, nylon 6/6 is a fantastic cost-effective option.